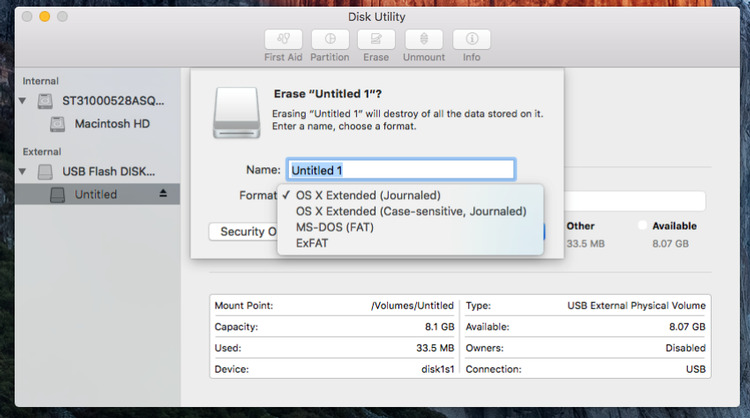 Disk Utility is a versatile utility to perform disk-related tasks on Mac. It can be used to repair internal hard drive and external storage devices. However, sometimes the repair could fail, and you may see an error message reading, “Disk Utility can't repair this disk.” This article will show you how you how to fix this error without data loss. What is the Disk Utility can't repair this disk error? What are the possible causes of the Disk Utility can't repair this disk error? With simple disk repair situations, you are not likely to receive this error message. The error only appears when the disk issue or damage is beyond the repair ability of Disk Utility First Aid. Such issues include file system corruption, dead hard drive, etc. Can I fix the Disk Utility can't repair this disk error? Yes, the error is fixable in most cases. The rest of the article will show you how to fix it. Will this error cause data loss? How can I recover my data? The causes of the error or the fixes (such as disk formatting) for the error could lead to data loss. But in many cases, it won’t. If unfortunately, you have lost some or all of your files, you can restore them from backup. If there is no backup, don’t panic. You can get your data back using reliable data recovery software for Mac. Recover documents, photos, videos, audios, emails, etc. Also recover files from external HD, SD card, flash drive, etc. Explore more by getting the free trial! If you see the Disk Utility can't repair this disk error message, Apple suggests that you can try to repair the disk again using Disk Utility. So, before trying the other two solutions provided in this article, you can try out this easy fix. If this fix doesn’t work, just read on. If the first solution doesn’t work, then you can use single-user mode and the FSCK tool. This solution is available on every Mac computer. You can only access the FSCK tool through the common line which appears complex. But this tool is actually pretty simple to use. If you are not familiar or confident with common line usage, don’t worry. The instructions below will walk you through the process. Step 1. Restart your Mac. As soon as you hear the startup sound, press and hold both the command key and S key, which will boot your system into single-user mode. Step 2. Wait until your system finishes running through its own checks. Once you see localhost:/ root# as the last line on the screen, type the command /sbin/fsck -fy. Press the return key. The time it will take depends on how much data there is on your drive. Just wait patiently. Step 3. Type reboot to exit single-user mode. Press the return key. If you see a line saying “The volume (the name of your drive) could not be verified completely”, it means FSCK tool can’t repair the disk. If this solution can’t fix the Disk Utility stopped repairing (the name of your drive) issue, then use the next solution. If the above solutions can’t fix your problem, here is another choice. And obviously, this is the solution suggested by the Disk Utility can't repair this disk error message. If your computer tell you that macOS can't repair the disk external hard drive, you can also use this solution because it applies to portable storage devices as well. Here you can find the step-by-step instructions. It’s very important to back up your files because formatting and reformatting your hard disk or other storage device will delete all the data stored on it. The backup tool you can use is Time Machine. It is built to Mac operating systems since Leopard and makes it easy to back up and restoring files on Mac. If you haven’t used Time Machine before, before backing up, you need to set it up first. Step 1. Get an external hard drive. Its storage size should be bigger than the size of your internal storage. Step 2. Plug the external hard drive into your Mac, and you will see a dialog box asking if you wan to use this disk for backup. 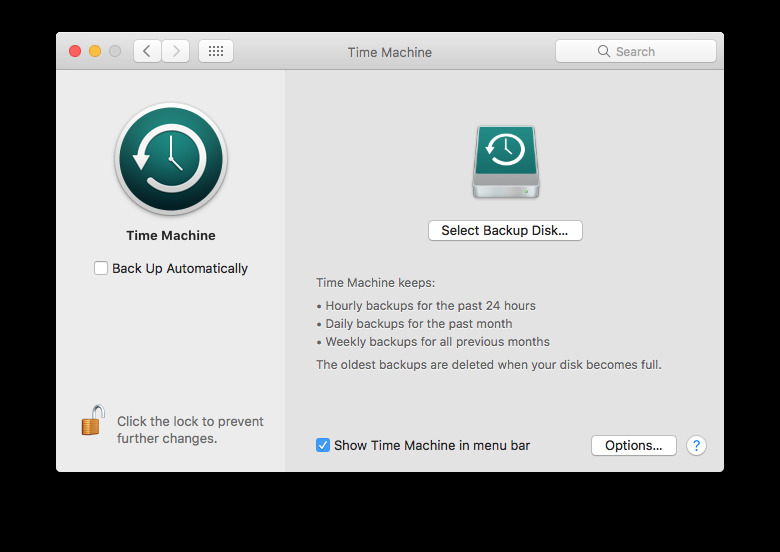 Click Use as Backup Disk, and the Time Machine Preferences window will show up. Step 3. Click Select Backup Disk and select the disk you want to back up to. Click Use Disk. Step 4. On the left side column, you can find the Back Up Automatically option. Select it, and Time Machine will automatically back up your entire Macintosh HD. To backup manually, just unselect the Back up Automatically option. Instead, select the Show Time Machine in menu bar. If you need to back up, just click the Time Machine icon and select Back Up Now. Step 5. Once the backup finishes with a Backup Complete message, you can eject the external hard drive now. Tip: By default, Time Machine backs up everything on your Macintosh HD. But you can exclude folders or item from backup in Options. As long as there is enough space on the external hard drive, it’s still recommended to backup all the data so that you won’t lose your precious data in situations like Disk Utility can’t repair this disk. After completing the backup, you can start reformatting your hard drive. Step 1. Go to Disk Utility. Click the Erase tab, and a dialog box will show up. Step 2. In the Name field, you can name your drive. In the Format field, Disk Utility will automatically choose a compatible format/file system for you. If the disk that has the Disk Utility can't repair this disk error is your internal hard drive, just stick to the file system given. But there can be different situations. Step 1. Plug your Time Machine disk into your Mac. Launch Time Machine. Step 2. Open the folder containing the data you need to restore. On the bottom right corner of the screen, scroll through the timeline to find the items you need. Step 3. You can find the latest version prior to the reformatting of your disk. Select it. Hit the Restore button. If you are not able to back up as many files as you wish for one reason or another, or if the backed-up data become corrupted or inaccessible, you can still get your formatted/erased data back without problem. This tip will show you how to easily recover your data from formatted disk during fixing the Disk Utility can’t repair this disk error. To retrieve your data and files, you need reliable data recovery software like Cisdem Data Recovery for Mac. 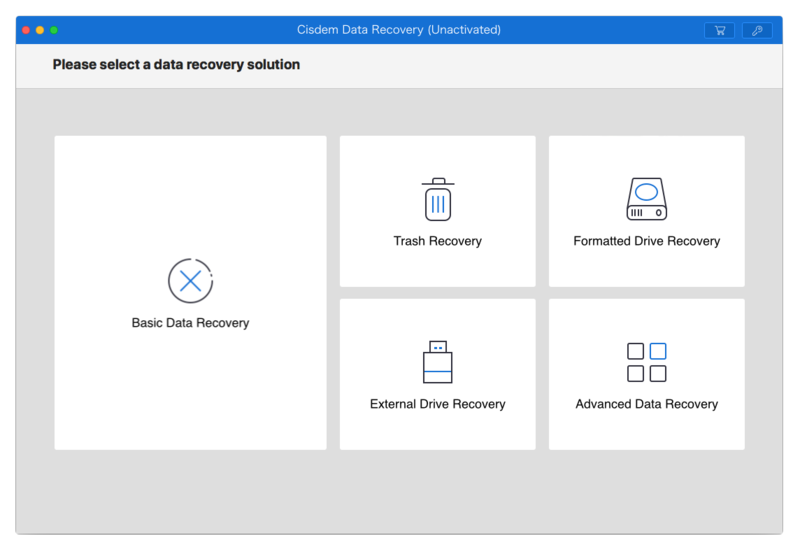 This application is able to recover formatted, erased and deleted data and data lost due to other causes from Mac internal hard drive, external hard drive, SD card, flash drive and other devices. 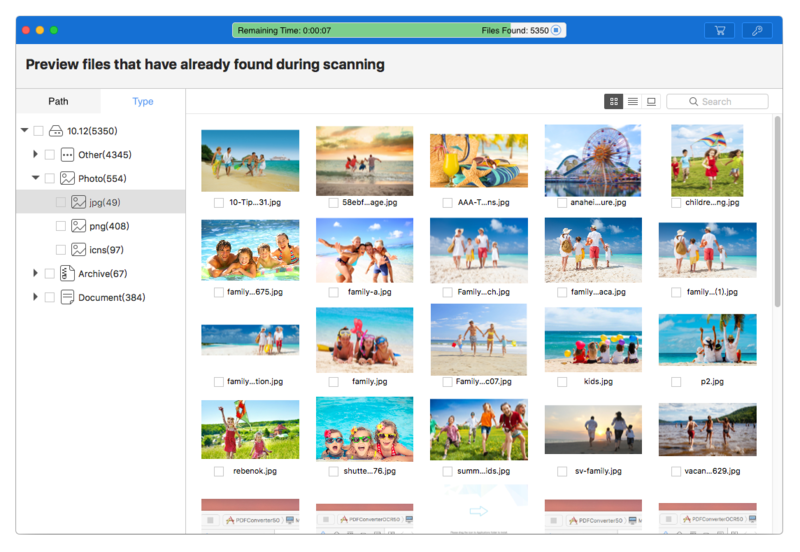 You can use it to recover lost photos, documents, songs, videos, emails, archives, and other types of files. Free trial of this data recovery software application for Mac is available from https://www.cisdem.com/downloads/cisdem-datarecovery-10.dmg. 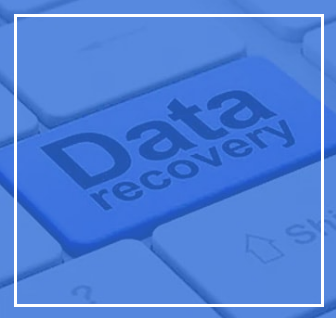 From the five recovery solutions provided, you can select the Advanced Data Recovery option. In the “Where did you lose your files?” window, select the disk that has been formatted to fix the said error. Click Scan. During scanning, this app will provide you with real-time scan results. You are able to preview the files before they are recovered. For your convenience, the files will be displayed in tree view, grouped by file types, file formats and files’ original paths. On the top of the left side panel, select the hard drive in question and click Recover. If, in your case, you only need to recover certain files, you can use the filtering and searching features to quickly find the files and select them. 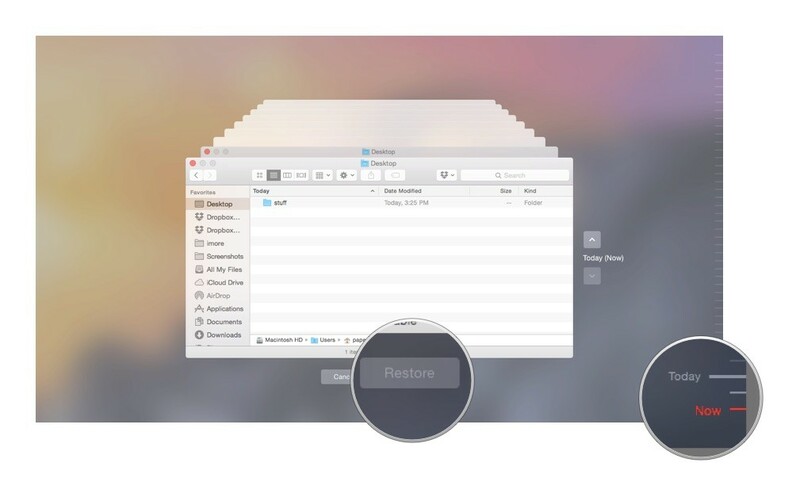 With just three simple steps, you can get the lost files back from the formatted hard drive. If you see the “Disk Utility can't repair this disk” error message and format your drive according to the message’s suggestion without backing up files important to you, you can use Cisdem Data Recovery for Mac to effectively recover them. It works for internal and external hard drive, memory card, pen drive, etc. “Disk Utility can't repair this disk” is a common and fixable error. In a situation like this, don’t panic. Just try out the solutions and instructions mentioned in this guide. Disk formatting is a common and very useful way to fix disk errors. Although you can easily get formatted data back using recovery software, it’s always a good idea to back up your files on a regular basis, especially the crucial ones. This will save the day with any data loss situation. If data loss does happen, Cisdem Data Recovery and other powerful recovery software will help. Convert and OCR PDF to Word, Pages, Excel, Keynote, etc.on Mac.